We run one of the most progressive and exclusive 5 Star Instructor Development Centre in Cyprus. We are also Dedicated DSAT TecRec Centres for Padi’s Technical Diving Training. If you are looking to enhance your current dive skill level, we can offer you an outstanding TecRec Technical Diving Courses. These courses can be included in your Recreational Scuba Internship, where you will stay and train with us full time at our superb tech facility. Technical Diving Internship is primarily for Padi Divemasters or Padi Instructors looking to take the next step into to technical diving. Whether you will be just guiding tech divers or you will be teaching the range of TECREC Technical Diving Courses to your students. 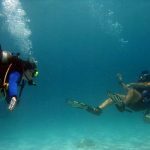 If you are a PADI Professional already and meet some or most of the prerequisites, a short duration of a few days to a week’s train maybe all that is required. If you would like to gain experience technical diving training with the Tec 40 – Tec45 or Tec50 courses and make subsequent dives, you will be better suited with a 4 – 8 weeks Technical Diving Internship. Once you have completed the full Tec Deep Course, you will be able to guide technical divers and assist Tec Instructors on training courses just you can when you are a Padi Divemaster assisting a Padi Instructor. Our team of technical experienced professionals use the most up to date materials and resources, as well as a range of equipment to teach you scuba secrets, skills and knowledge about TecRec diving. Rebreather Courses, Twin-Set Back mounted and Side Mounted Training Courses. We also make sure every minute of your scuba experience is not only exhilarating and fun, but sure to be an experience you won’t forget any time soon! When you stay with us during your Internship you will join our team in getting hands on experience in running a Dive Shop and filling scuba cylinders, as well as taking daily fun dives and studying; all of which will enhance your technical diving skills. 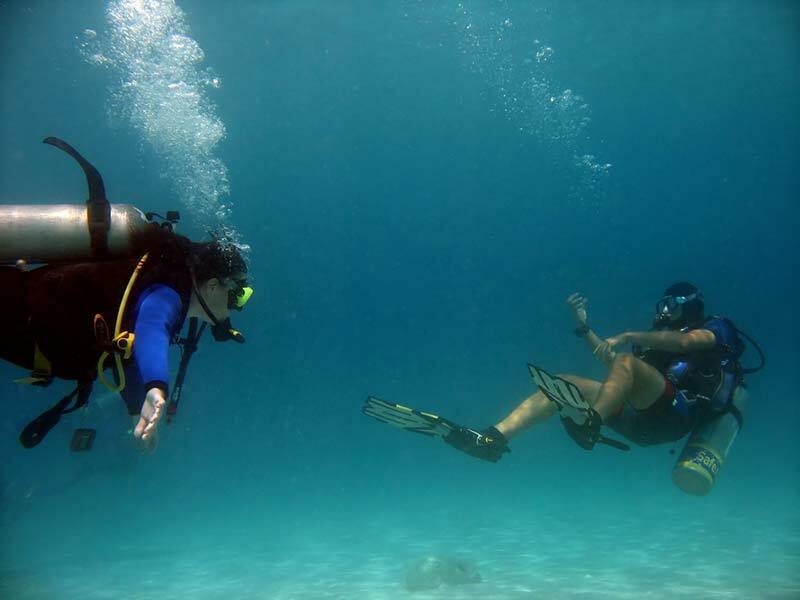 We’ll help you build confidence as a support safety diver, and if you select our Instructor Internship, you will be able to teach others these things too. 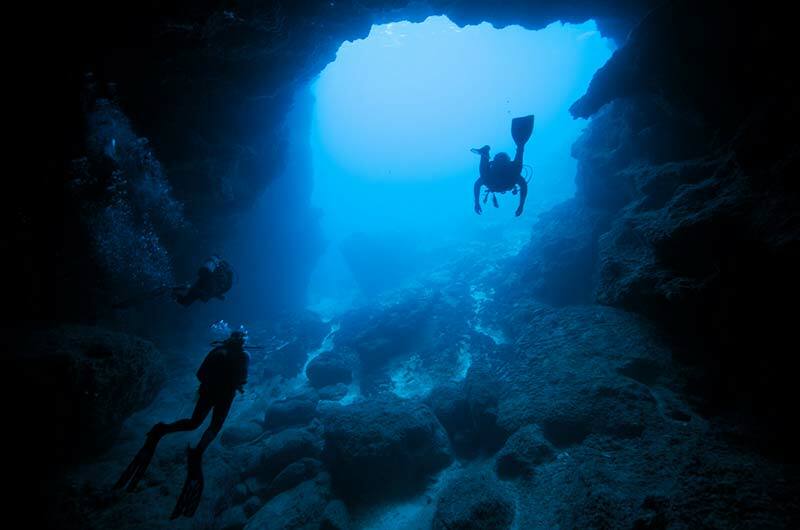 The Tec diving course is also available for just a day if you’re on holiday in Cyprus. During our Internship courses, we will be on hand whenever you need to us help you understand the running and preparation of a Dive School. We also promise to support you through the TecRec course, which introduces you to taking technical dives; these take recreational diving to a whole new level. You will be able to work with Instructors who can help with the planning and equipment configurations to take diving explorations safely. Each one of our Technical Internships is challenging, including the one day Technical Diving Experience if you choose to take it during your scuba internship. However, don’t let this put you off! All of our diving courses are designed to test your abilities and push you further; our aim is for you to learn through play touch and feel, and before long you will be able to make these tech skills without a mask. 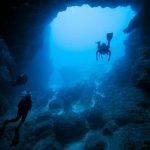 Our Dive Centre is managed and run by professional PADI Divemasters, Instructors and an excellent Padi Course Director, all of which have created our superior renowned reputation in Cyprus. With over 20 years of experience you know you will be in good hands with Easy Divers and their staff! We’ll provide you with all the knowledge, study materials, training and experience that help you on your route to becoming a professional Technical Diver. Has part of the technical diving internship, you will learn about diving general gas laws. How it works and how it affects you underwater.PADI Enriched Air Diver and PADI Deep Diver Course is a minimum certification level. If you don’t have these diver specialities we will provide them has part of your tech training internship. DSAT Gas Blender Course is a big part of your tec internship. We need you to be very knowledgeable, gain experience in blending different diving gases for different diving depths limits. Learning how to correctly identify diving cylinders and fill diving tanks with a regular diving compressor and using a gas booster to enrich the air with higher amounts of oxygen for technical diving deep stage stops. Your training is not just about the theory of tech diving, it involves more Indepth technical hands on practice using, testing and checking dive equipment for safe use with oxygen. When training during your Internship, you can stay with us for up to 12 weeks in shared apartment style accommodation which is just above our diving facility. If you stay with us here at Easy Diver there are no travel costs to get to the dive centre, unless of course, you wish to explore the island. We are only a 10 minute drive away from Ayia Napa, a great place to visit. If you want to see traditional Cyprus we advise you to head for Troodos mountains where you can enjoy the local Cypriot customs and traditional Cypriot foods.When you want to relax and explore more of what Cyprus beaches has to offer, right here in Protaras ourbeaches have been awarded with the blue flag award for cleanliness and unspoilt beauty above and below the Mediterranean Sea. You are able to take the Technical Diving Training for a day, should you wish to do so.